A stroke can be a devastating health issue to experience, but the right approach to treatment can be instrumental in helping you to recover. For many people, recovering from a stroke can be a long road, but regular sessions with a rehabilitation professional and a concerted effort to perform exercises at home can make a world of difference. It's common to lose the strength in one of your hands during a stroke, which is especially concerning if your dominant side is the one that is affected. 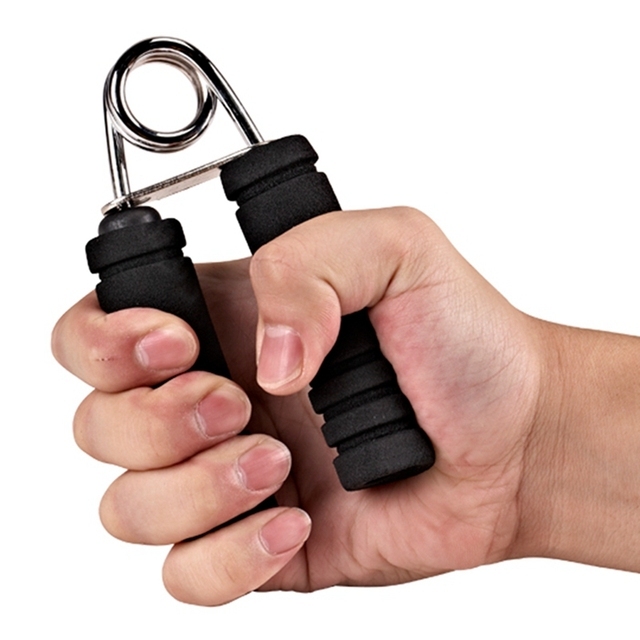 Here are some hand-strengthening exercises that you can work on at home. A simple way that you can work on rebuilding the strength in your stroke-affected hand is to squeeze a soft ball. You can buy these specific balls at any health supply store, and it's possible that your rehabilitation clinic may even give you one to take home. The ball is made of foam and roughly the size of a medium-sized apple, and you should be able to wrap your fingers around it and squeeze it repeatedly. Many people keep the ball in an area of their home in which they frequently sit, such as on the couch. When you're watching TV, you can work away at squeezing the ball. Your therapist may also recommend that you use a hand grip tool, which typically consists of a pair of wooden or plastic handles that are connected by a heavy spring. The resistance of this tool is considerably higher than a foam ball, so you probably won't start with this exercise. However, as you get more competent with the foam ball and your therapist has indicated that your hand strength is coming back, you can further challenge yourself with this simple tool. Occasionally, you may find yourself somewhere where you don't have either your squeeze ball or your hand grip tool and want to continue to work on your hand strength. For example, perhaps you're visiting a family member for much of a day, and since you're spending some time sitting and conversing, you'd like to maximize this time by working on your hand strength. Ask for a standard hand towel, form it into a roll that is roughly the same diameter as the squeeze ball, and then squeeze it. This makeshift device can work well in a pinch to give you some degree of resistance for working at rebuilding your hand strength. Contact a specialist at a stroke recovery treatment center to learn more about other exercises you can do.